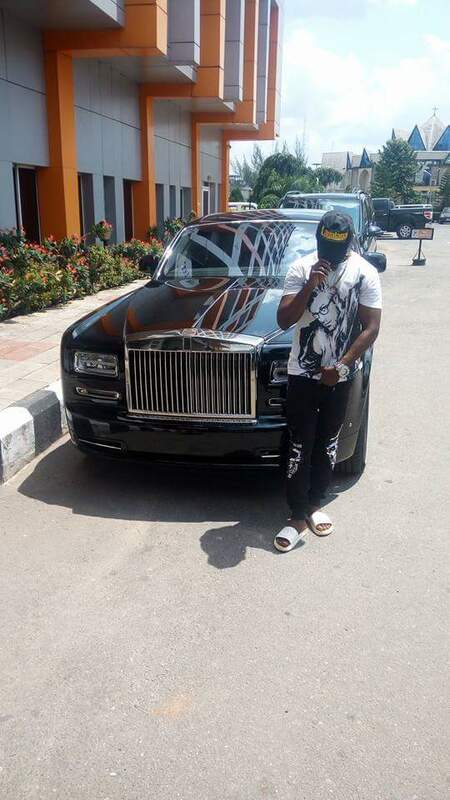 LagaLaga Fiesta Founder DJ Paky took to social media handles this weekend to show off with an "Gifted" expensive car. 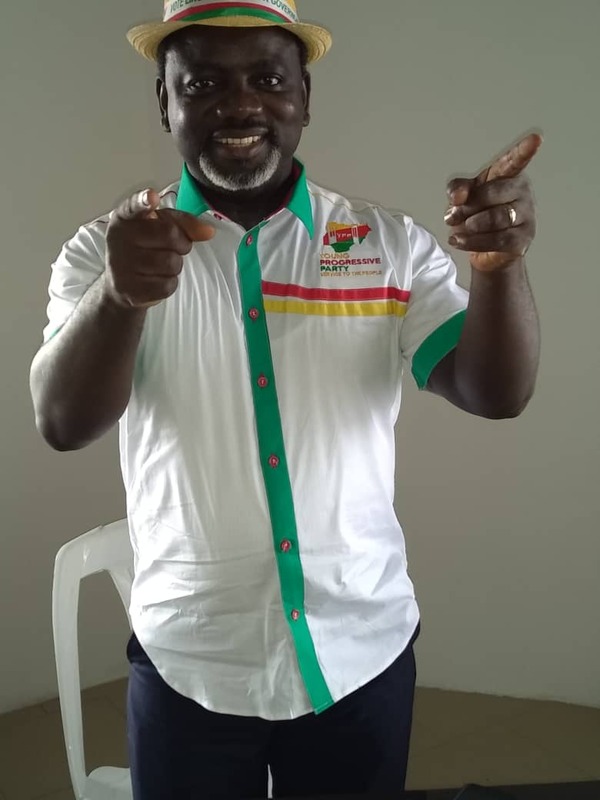 He wrote that the key to the problems of Imo state, where the Lagalaga brand is mainly located, is elimination of "Bad Concerns" and that he is not going to sell this car because it is a gift. 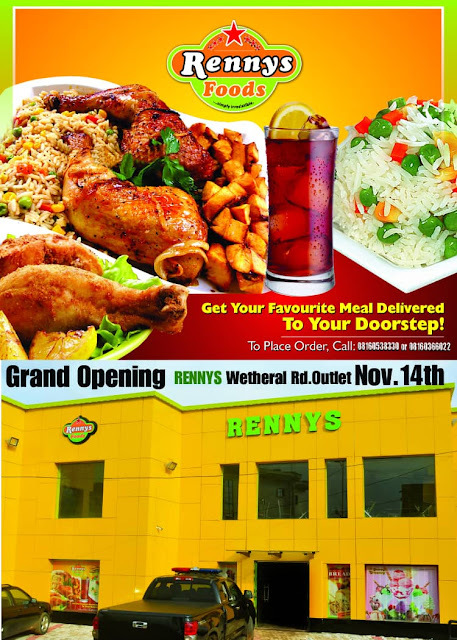 The CEO was robbed last month at gunpoint in the city of Owerri inn Imo state. 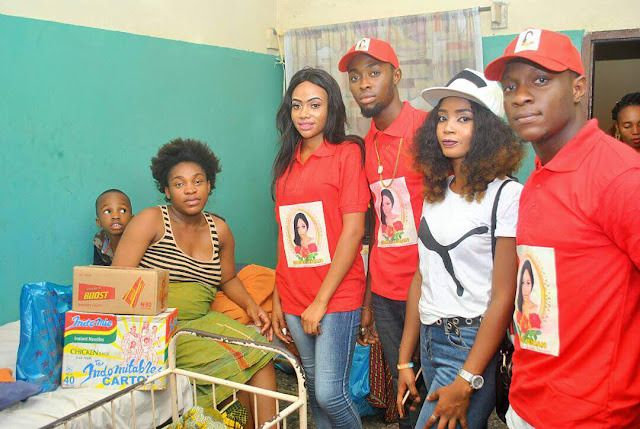 6 patients who had been stranded at St Davis Hospital, Ikenegbu Owerri in Imo state were this month bailed and freed to go home when beauty Queen Grace Jucan Emetubelem who is the Imo State Queen (Tourism) and who won the 2017 edition of Most Beautiful Face in Imo State University embarked on her very first pet project which is a humanitarian movement called Save The Child for Tomorrow. 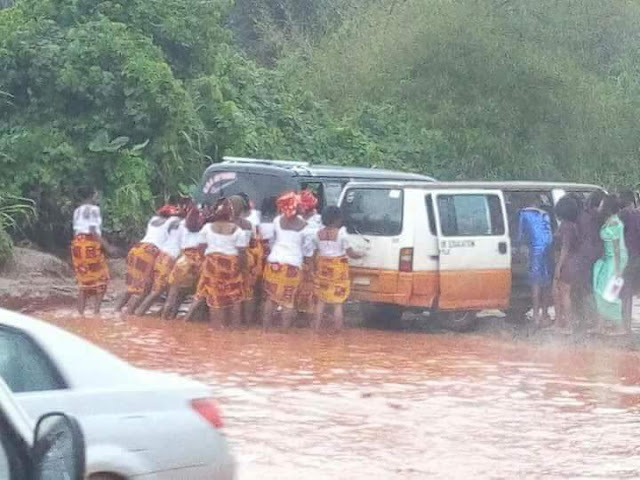 The beauty queen used the 14th of February to show the purest form of love to those who were financially incapacitated. She also visited the children's ward and orphanages where various gift items were shared to the children. One dead as Okorocha destroys Akokwa market? 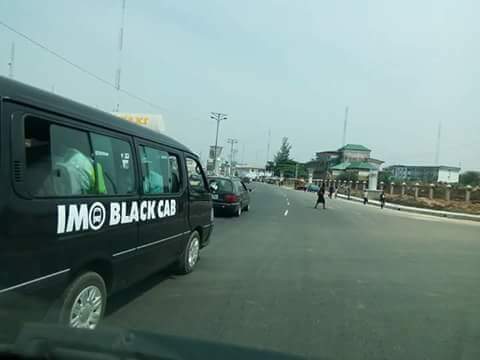 The Government of Imo State have reportedly laid low the Akokwa market in Imo state Nigeria leaving many traders stranded. 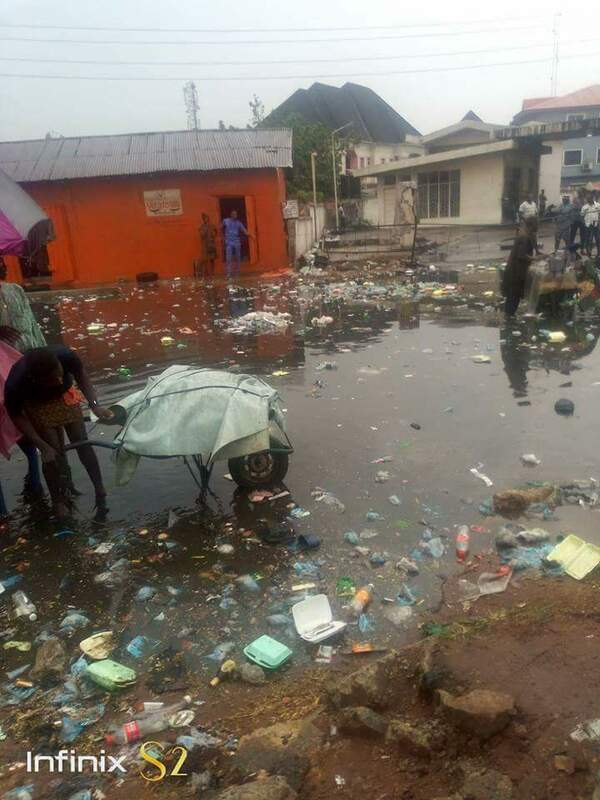 According to report reaching GistGate, the market was destroyed in a controversial move similar to the Ekeukwu saga in 2017 and like that one, one person was said to have been shot dead by an unidentified person who people suspect to be a member of the security officials that accompanied the bulldozers to the market. 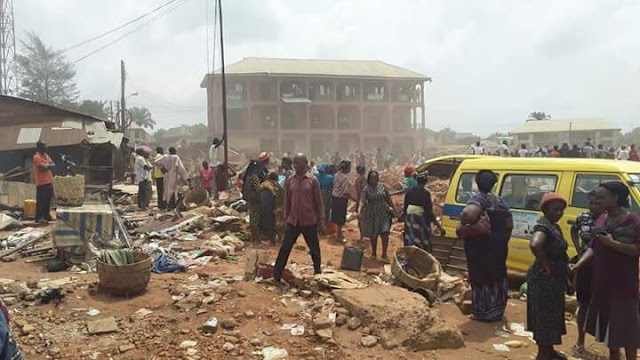 Update: Update reaching GistGate has it that the dead man was not killed at the Akokwa market destruction. 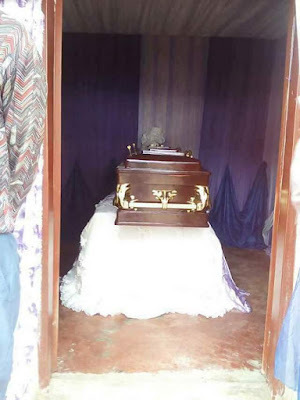 According to a respondent, the man was reportedly killed by a police officer last week over extortion issues. Owerri, Imo state capital has been flooded after first rainfall of the year today, January 11th. 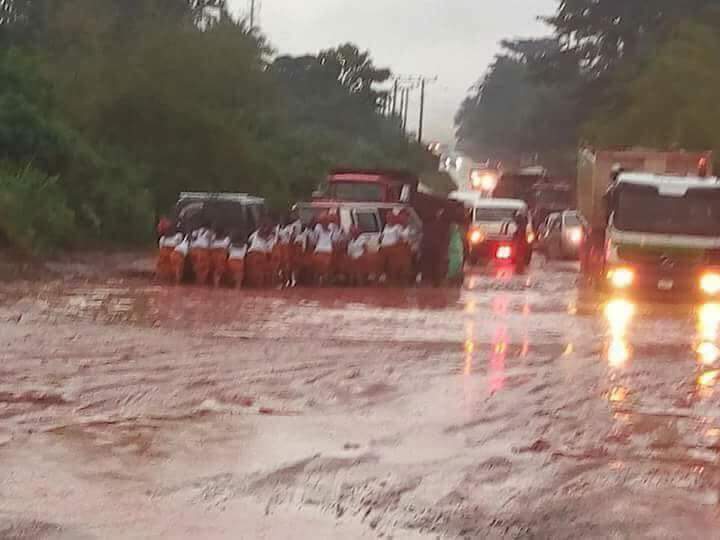 The state has continued to be yearly plagued by flood even with the widely publicised urban renewal project of the Governor Rochas Okorocha's "Rescue Mission". Owerri people are bracing themselves for another rainy season where they will have to battle it out with flood waters as substantial and efficient drainage system continue to be elusive in the state capital. 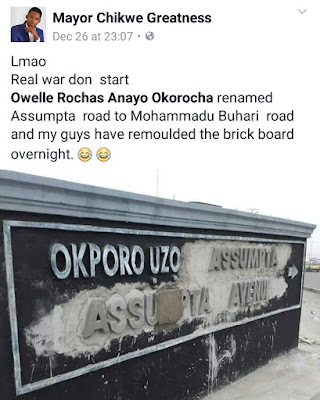 The Assumpta road in Owerri I'm state was recently renamed by the Imo Governor, Rochas Okorocha, to Buhari Road in honor of the President of Nigeria. The renaming did not go well with all people in the state and many called the governor out for naming a street after a president under whose leadership they say much suffering have befallen Nigerians. Rapper Jaywise missed most talked about wedding in Owerri for this? 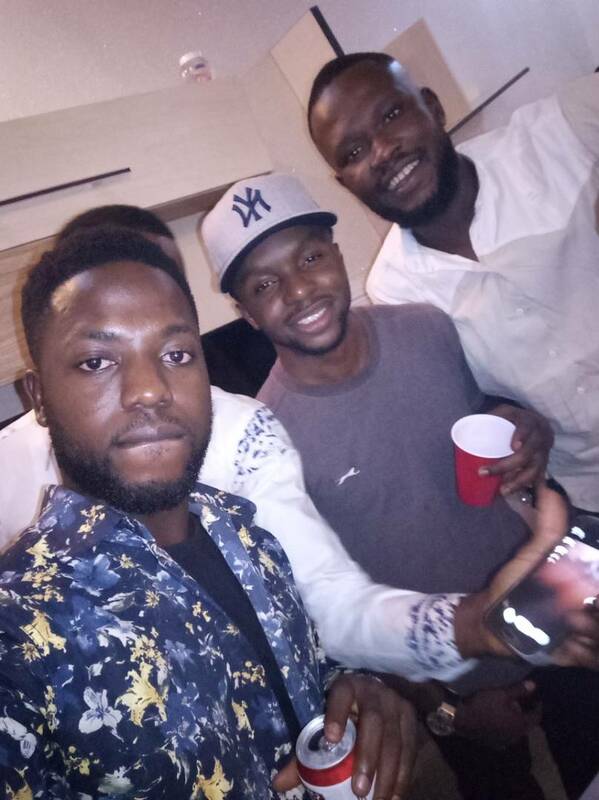 Prolific Eastern Nigeria rapper Jaywise was spotted in a house party with young boys said to be his secondary school reunion party at Owerri. 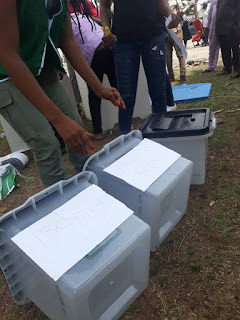 He however was not present at the wedding ceremony of popular comedian and Mc Ochi Nawata who tied the knot on December 24 in Owerri. Virtually every entertainer in Imo state who has roots in Imo State University was at the wedding of Ochinawata who is also close friend of Jaywise. 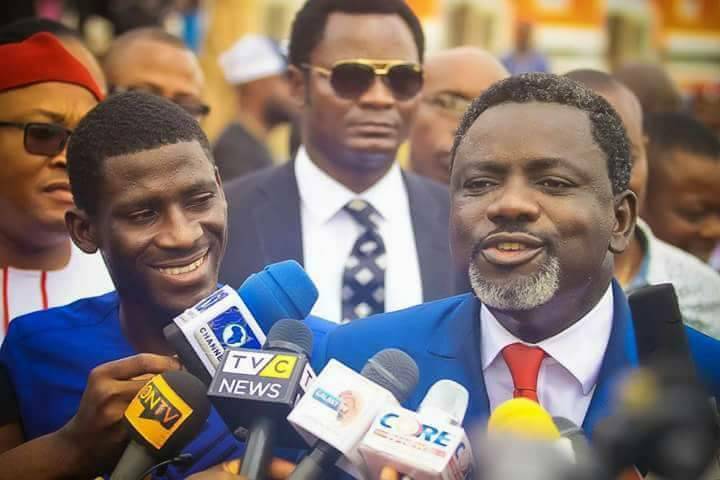 Does it mean Jaywise missed the most anticipated wedding as he was not seen at the wedding of the respected comedian in Imo state and also his very close friend? 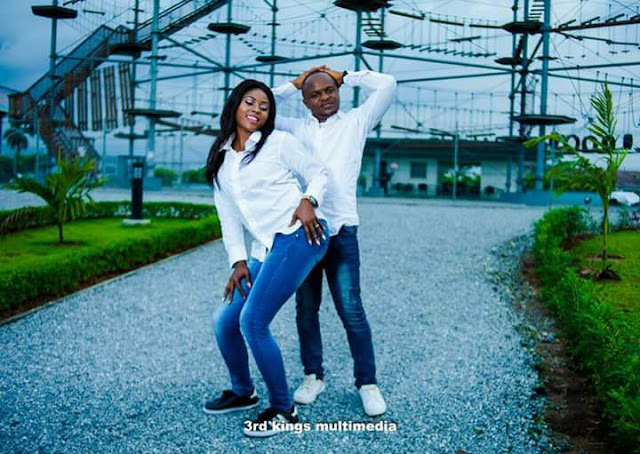 Ace Comedian Ochina nwata has released his long awaited birthday/pre-wedding photos as he celebrates his birthday today, December 9, 2017. 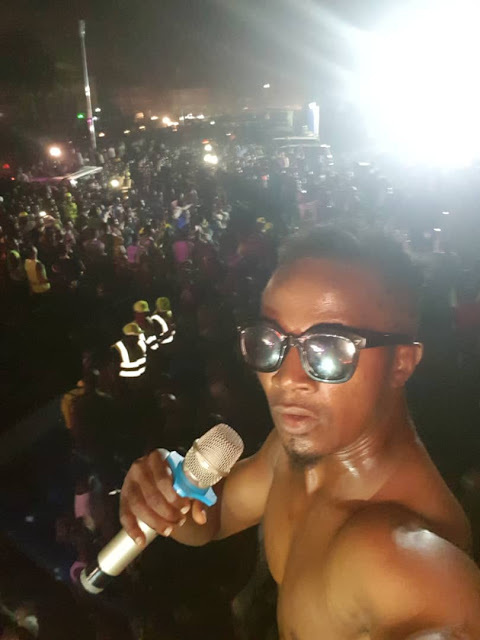 The Obowo, Imo-state-born comedian and Mc who is recognized nationwide and respected by many fans and fellow entertainers, many of which he brought to limelight, made his 2017 birthday a double celebration as he took to social media to surprise the world by pouring out photos of himself and his wifey to be! 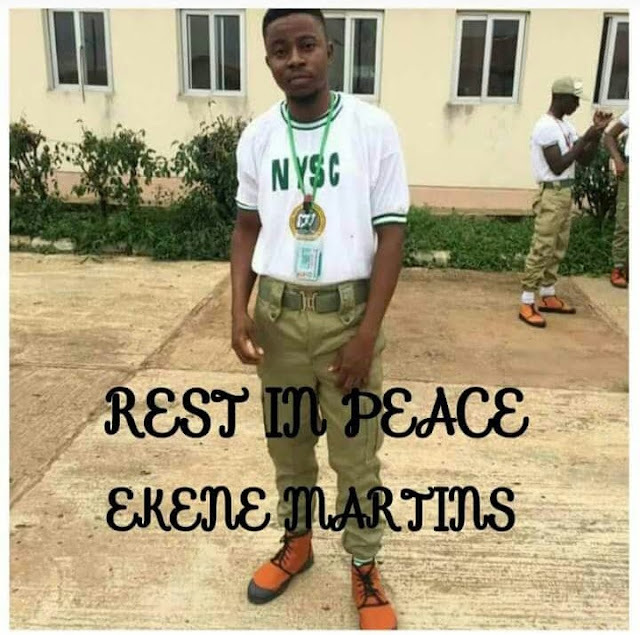 Information reaching GistGate.com has it that late Martins Ekene was yesterday, 16th October, 2017 gunned down by robbers at Amawire, Orji road in Owerri Imo State when they attempted to rob him of his iPhone device but he resisted them. 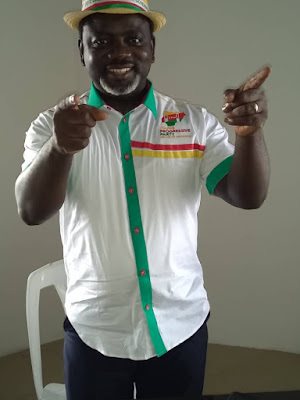 Martins graduated from History and International Studies department in Imo State University and was still serving his fatherland before the sad incident. 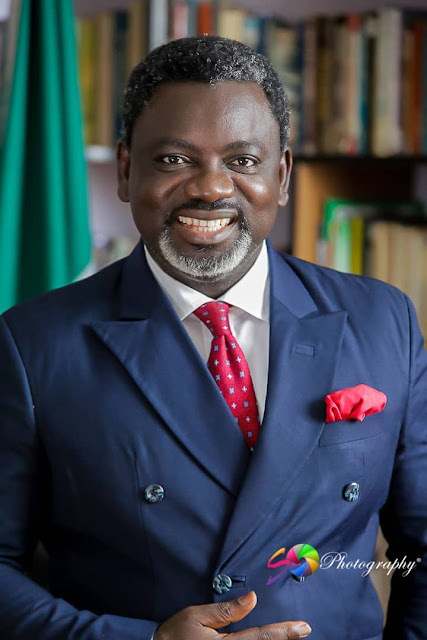 May his soul rest well. This is not the first time hoodlums are killing young students or graduates of the school during robbery operations. 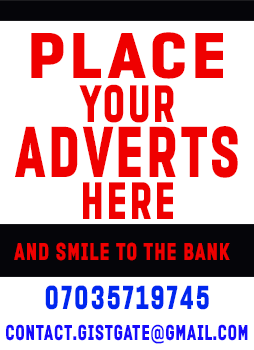 The public is thereby advised to comply with armed persons when they demand for your valuables. Don't argue with a gun. Life is precious than gold. Anaturuchi "GreenBrain" is blogger, digital marketer, web and graphics designer. He is the founder of GistGate.com. He loves learning new things, business, youths, inspiration, reading, computers and computer gadgets. President of South Africa stormed Imo state capital, Owerri, last week and spurred a week long chain of events organised by his host and Imo State Governor, Anayo Rochas Okorocha. Among the many festivities that marked the visit were Jacob getting a road named after him, having Jacob Zuma's statue erected proudly at IICC (very controversial) and many more. A youth also caught the attention of the visiting President. 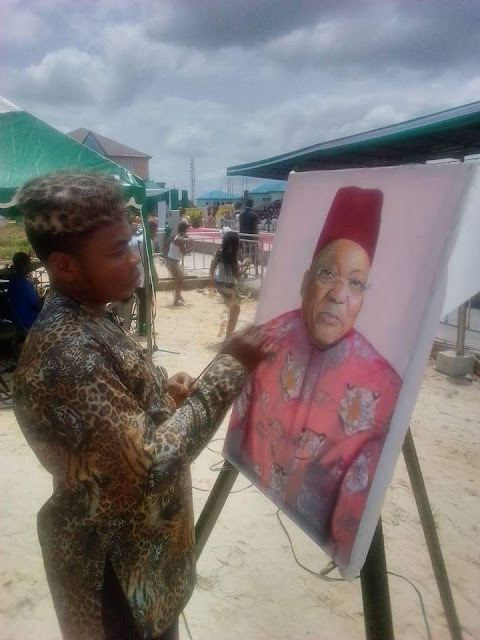 This youth, Mr GTC Samuel who is the Speaker of an organization called Youths Assembly of Nigeria, and who is also an artist by profession made a live portrait of Zuma and dressed him in Igbo attire. GTC Samuel reported his work on Facebook. 11 YEARS OLD SOMTOCHUKWU WAS THIS WEEK LAID TO REST IN ANAMBRA STATE Little Somtochukwu, the boy who lost his life at EkeUkwu Owerri Market demolition weeks ago, was buried in his family compound in Anambra State on September 21 amidst tears. 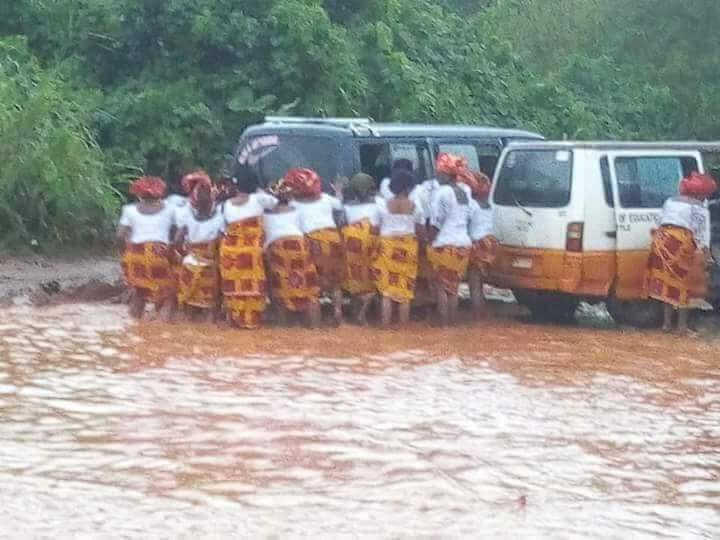 May your soul rest in peace..
Properties worth millions were damaged by flood waters that affected parts of Imo state following a rainfall that lasted over 12 hours. 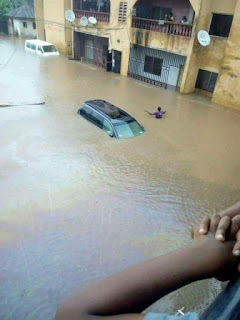 Pictures show cars and houses filled with water as residents of affected areas waded around in desperation. Some residents dared the waters and posed for photo while half-swallowed by the water that grew up to five feet in some affected areas. Areas like the popular World Bank and Housing Estate were affected.